Holistic Pediatric Dentist in Boca Raton Are Amalgam Fillings Dangerous? 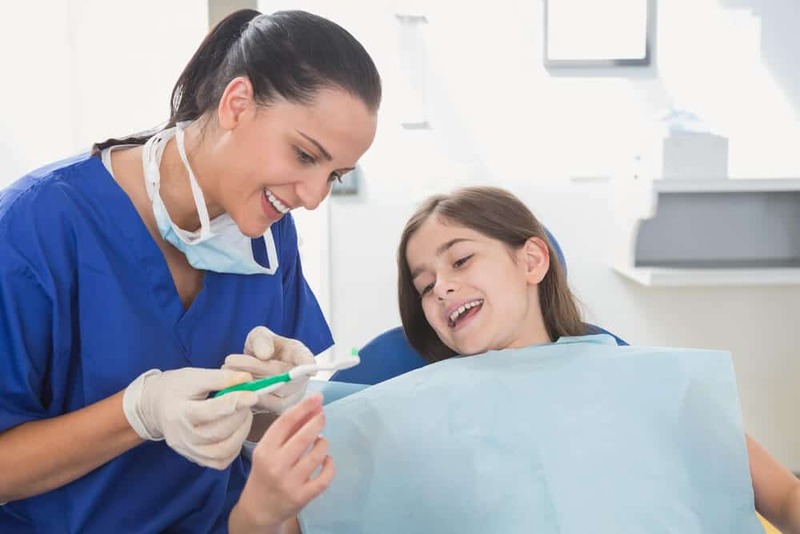 Holistic Pediatric Dentist in Boca Raton | Are Amalgam Fillings Dangerous? 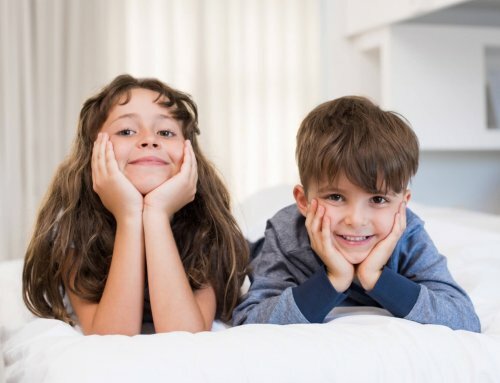 A holistic pediatric dentist in Boca Raton will advise you that whatever is incorporated into your oral health care will directly impact the rest of your health. That is why it is important to be aware of the dangers that amalgam fillings pose to dental patients. 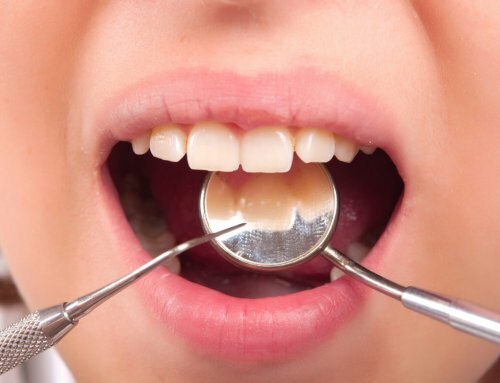 How Are Amalgam Fillings a Danger to the Body? Amalgam fillings, also somewhat deceptively known as “silver fillings,” contain mercury. The mix of mercury and other metals help to make these fillings pliable for a dentist. Unfortunately, the material can also permanently damage your tooth structure and weaken it over time. Furthermore, the normal wear and tear of your teeth and fillings can lead to the mercury finding its way into your body. While many debate that the mercury levels of the vapor released from worn amalgam fillings is minute and not harmful, mercury is still a known toxic, bioaccumulative substance. The process of bioaccumulation refers to the build-up or steady increase of a chemical concentration in organs or tissues in the body. Therefore, the brain, nervous system, kidneys, and more can be negatively affected by exposure to mercury vapor over time. Moreover, mercury can cross the placental membrane, which can put an unborn child’s brain and health at risk. In fact, while the FDA currently deems amalgam fillings safe for adults, the organization advises against them for children aged 6 and under. Many dentists will market amalgam fillings as a cheaper option for patients in need of fillings. At Palm Beach Pediatric Dentistry, we choose to put your child’s health first. We are committed to a holistic approach to support both their oral and overall health. Contact our office to schedule your child’s next appointment. 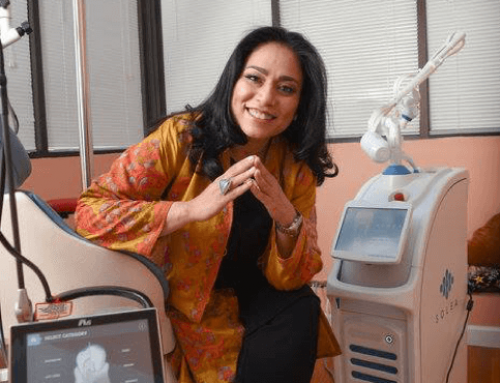 Kids Dentist in Palm Beach | What is Laser Dentistry at Palm Beach Pediatric Dentistry?